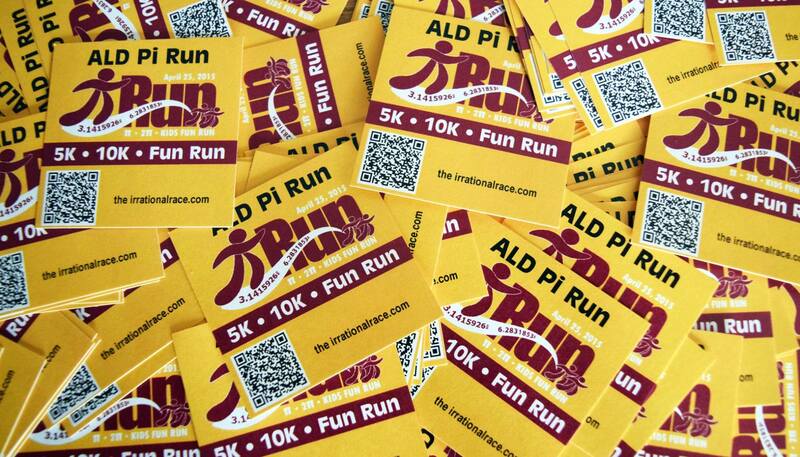 ALD Pi Run 5k & 10K – 4/13/19 -Crookston, MN – Page 3 – Join us for the 9th annual Pi Run! Shirt order goes in next week! It is hard to believe but the 2015 Pi Run is coming very soon. Our shirt order will go in next week so be sure to register before next Monday to ensure you get the size shirt you want. Also encourage your friends and fellow runners to run Pi. Share the link and encourage them to run or walk! We would love to have them join us. All this running will benefit the restoration of the Carnegie Building in Crookston. This ongoing project is the work of the Polk County Historical Society, and we are excited to be a part of this preservation of area history. A friendly reminder to think Pi (Run), Pi (Run), Pi (Run) this weekend! It’s March 25, and that means only one thing… it is only four weeks until the 2015 Pi Run! Are you ready because we are getting ready to host you for the only race where pie is your post-run treat. We can’t wait to cheer you on! Hope you have been training for the 2015 Pi Run! It looks like warmer temperatures may give you the opportunity to take your running outside. If you haven’t registered for this year’s race, don’t wait, visit Active website to register today! If you are enjoying a cup of coffee in Crookston, you may have an opportunity to see our Pi Run sticker on your coffee sleeve. The QR code will take you to the registration site so while you enjoy a cup, register to run or walk on Saturday, April 25. Enjoy your day, and Happy Running! Check it out! The fifth annual ALD Pi Run promises to be better than ever. Register today! Thinking about your race schedule for the new year? Plan to run the 5th Annual Alpha Lambda Delta Pi Run. This year’s race promises to be better than ever, and remember, we serve pie to all those who participate in the Pi Run. If you are planning to run a marathon or half marathon this summer, the Pi Run can help you prepare! Registration for the race is available on Active and 5K and 10K runners will receive a Nike Dri-Fit long-sleeved running shirt. It will be the perfect shirt for running. The cost to register is only $30 so sign up today before the rate increase, and while you are at it, check out the race routes and start training for race day! The race route for the 2015 Pi Run will follow the same route as last year. We are excited to start and finish at Highland School in Crookston, Minn., and hope you will plan to run with us!